Robert Morris University‘s 800 bachelor and master’s degree students will get to hear Wolf Blitzer, news anchor for CNN, addresses the class of 2018 at commencement. 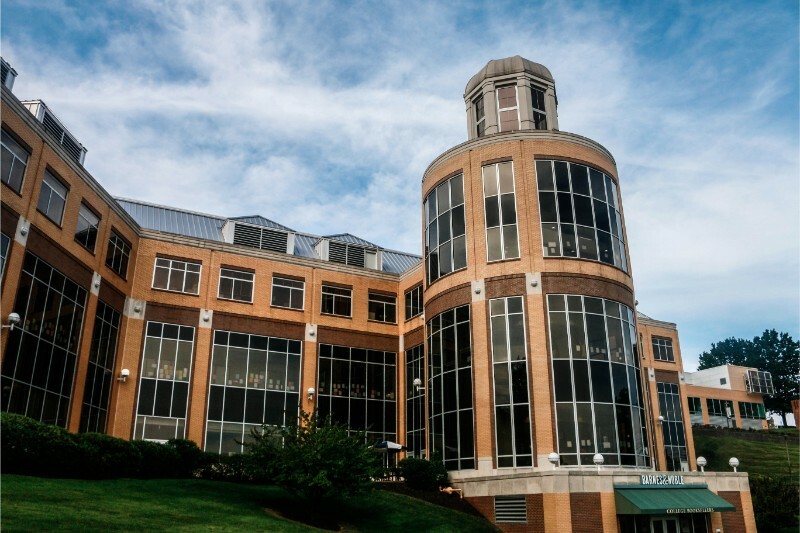 Commencement is being held on May 6 in the David L. Lawrence Convention Center in downtown Pittsburgh this year due to the Charles L. Sewall Center being demolished. This will be RMU’s 93rd commencement ceremony, according to RMU News. A separate ceremony is being held for 60 doctorate students on May 3 in the Student Fitness and Recreation Center. That ceremony will have David Hickton, director of the University of Pittsburgh Institute for Cyber Law, Policy and Security. Blitzer will also receive an honorary doctorate of humane letters at the ceremony on May 6. For more information on commencement, visit RMU Sentry Media or RMU News. I was hopeful that Wolf Blitzer would focus on encouraging and inspiring the graduating class, but he took the opportunity of this platform to further his political influence. Attacking the sitting President of the United States is not encouraging or inspiring. The tone of the speech was disgusting and RMU should be embarrassed to invite such a biased political figure to address the graduates. Completely disappointed in President Howard’s reference to Tweets at the conclusion of Wolf Blitzer’s speech. What a way to divide a room that is there on such a joyous occasion.